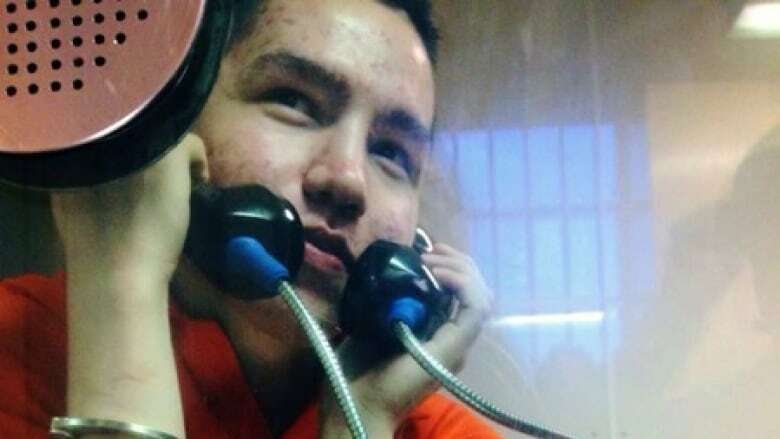 Adam Capay was arrested on Friday after an incident in Lac Seul. Ont., about 600 kilometres from Thunder Bay, around March 5, said sergeant Mike Golding, the OPP's media relations and community safety coordinator for the northwest region. Capay was originally arrested by the Lac Seul Police Service in connection with one of the Lac Seul force's investigations, Golding said. While in custody, he was rearrested the same day by OPP in connection with the sexual assault investigation. Ontario Superior Court Justice John Fregeau stayed Capay's murder charge on Jan. 28, saying his treatment violated several of his constitutional rights — including his rights to life, liberty and security of the person; the right not to be arbitrarily detained; the right not to be subjected to cruel and unusual punishment; and the right to be equal before and under the law. An earlier version of this story said Adam Carpay was acquitted of murder. In fact, a judge in January stayed his charges.